HomeGigsUNLOVED Announce details of their second album, ‘Heartbreak’ and December show at the Hoxton Hall, London. 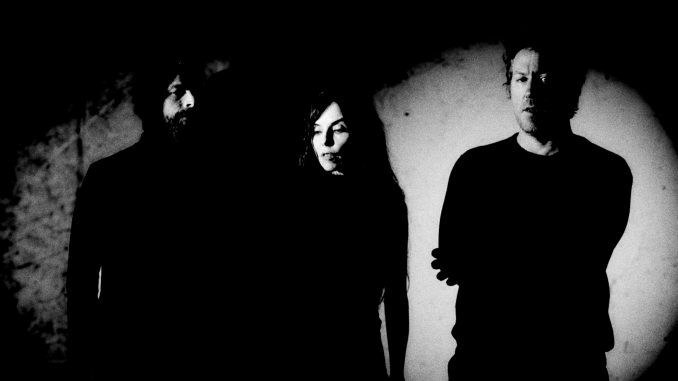 Unloved, whose music is currently sound-tracking the hit BBC series ‘Killing Eve’, have announced details of their second full-length album, Heartbreak, which is released on Heavenly Recordings on Friday 1st February 2019. 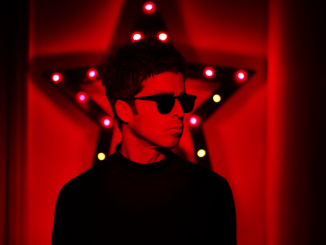 The debut live performance of the album will take place on December 3rd & 5th 2018 at Hoxton Hall in London and further live dates for 2019 will be announced shortly. In the meantime, the band have provided the songs for Phoebe Waller-Bridge’s acclaimed new series Killing Eve, which started airing on the BBC on September 15th this year. The series has already aired in the U.S. where Sandra Oh has received an Emmy nomination for her lead role. The story of Unloved begins in a late-night Hollywood bar in 2015, The Rotary Room, where Ciancia – known for his collaborations with T-Bone Burnett, including the soundtrack to True Detective, and his unprecedented project with Jeff Bridges, Sleeping Tapes, among others – and Vincent, held a long-running music salon at which their fellow musicians could experiment and collaborate. 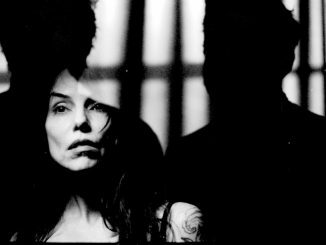 Like the Rotary Room for Ciancia and Vincent, God’s Waiting Room was a place for Holmes to explore music and film and to invite thrilling artists to play — Jane Weaver, Jarvis Cocker, Andy Weatherall amongst others – so it was inevitible the trio would end up collaborating, a union which very quickly blossomed and saw the the recording and release of their stunning debut album Guilty Of Love in the spring of 2016. 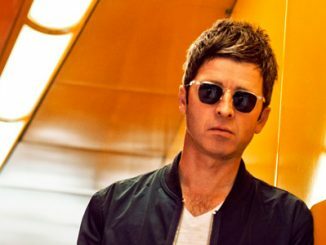 NOEL GALLAGHER’S HIGH FLYING BIRDS unveil new album opener, “FORT KNOX” – Listen Now!